So much home, so little cost. 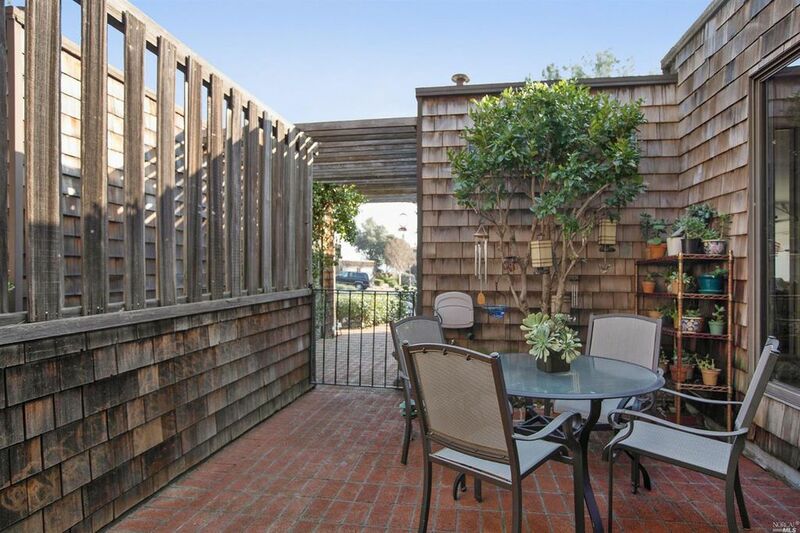 Spacious town-home in tranquil gated community. Large floor plan with family/breakfast room just off kitchen. Roomy view decks off living room and spacious master suite. Your decorator touches will make this sing. Attached two car garage, steps to coveted Dixie Schools. Close to Shopping, Restaurants, Theater, Easy Access to 101 & Transportation. Surrounded by acres of Open Space for enduring peace and tranquility.